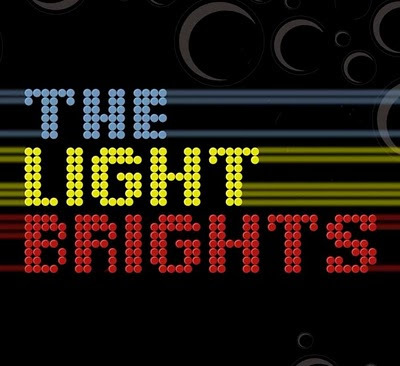 The Light Brights is a three piece acoustic-pop-rock band bound to keep your feet tapping. 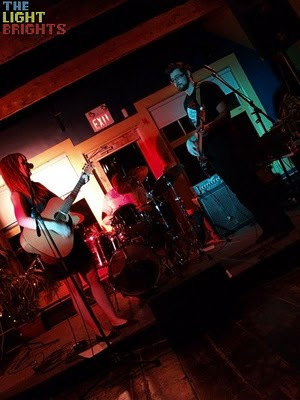 The members, Bethany Victoria (vocals/guitar), Andrew Dahms (percussion) and Chad Harrington (bass) met through the Music Arts program at the NSCC Waterfront Campus. They've played together in various bands in the past year, alongside artists such as The Contact, The Metric System, Charlie A'Court, and others. 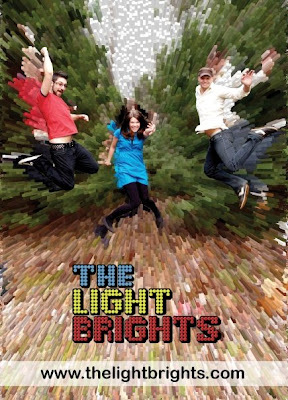 As The Light Brights, their passion for music is showcased through their original, acoustic-driven songs, which are entwined with sweet melodies that you'll still be humming when the show is over.